For us, as a glass manufacturer, the demand for low-emissivity products continues to be one of the biggest factors driving our research and development activity. From rising energy bills to tightening building performance regulations, there is, and it’s safe to say there always will be, a need to produce advanced thermally-efficient glazing solutions. Double-glazed units have gone from strength-to-strength in terms of their performance capabilities. Pilkington energiKare™ Advantage, for example, has a 0.9 U-Value. 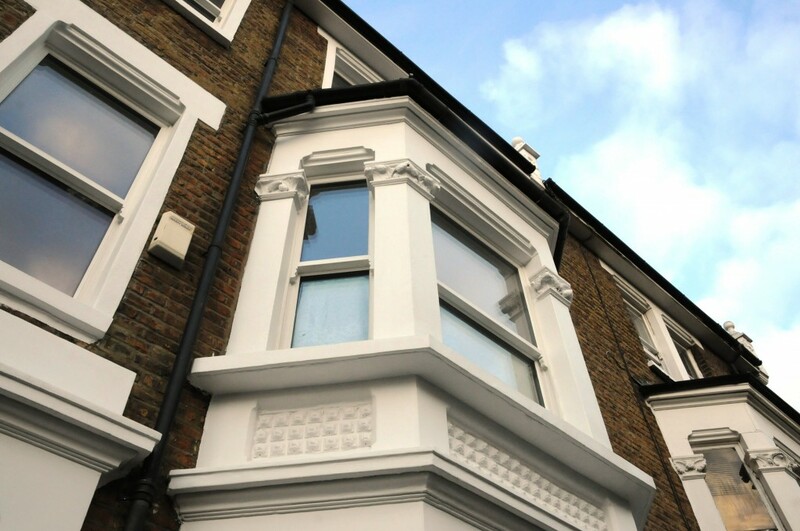 However, triple glazing is seen by some as the next logical step in meeting tightening building performance regulations. If you thought it was just thermal efficiency that extra pane of glass in a triple glazed unit (TGU) had to offer, think again. Noise reduction - Homeowners living near a noisy main road, for example, can benefit from the improved acoustic properties an extra pane of glass can contribute in correctly designed TGUs. Improved security - TGUs offer improved strength and integrity over some double glazed alternatives as frames are often reinforced to take the additional weight of the unit. I recently attended the Triple Glazing Question event, where industry attendees seemed to be divided on the uptake of triple glazing. While some support the idea and believe triple is the answer to our future energy efficiency demands, there are some who still query its value when considering payback term against investment. We’d like to hear your thoughts. Leave us a comment below. If you would like to read Tony’s article in full, click here for the June issue of Glass & Glazing Products online.